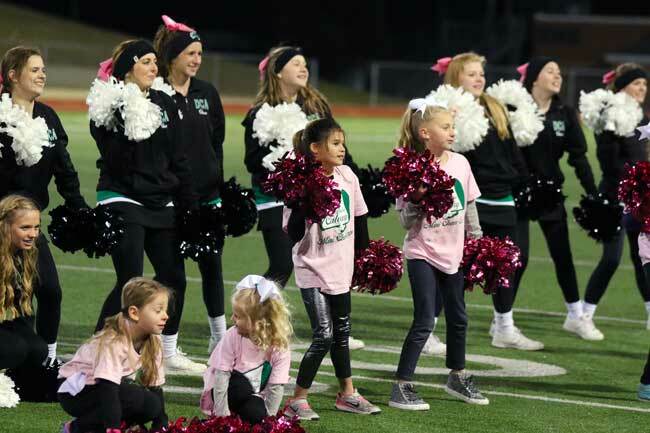 Cubs-to-Lions Buddy Program – Older elementary kids are paired with younger students to foster friendship and learn leadership skills. Night at the Museum Sleepover – 4th & 5th grades participate in the overnight educational program at the Perot Museum. 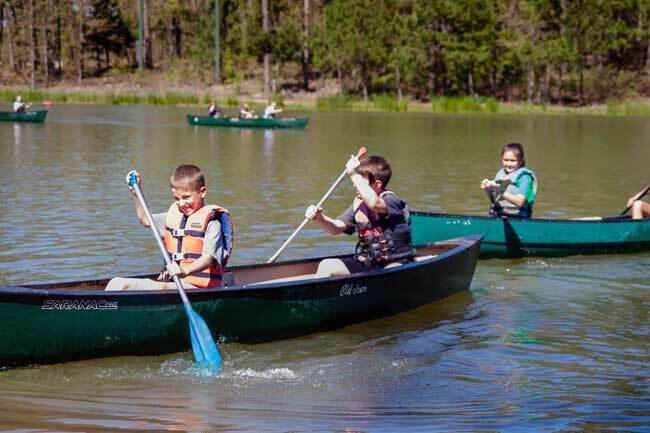 5th Grade Retreat to Pine Cove – An outdoor educational retreat each Spring that combines learning with fun and friendship. Chess Club – Optional after-school club. Science Fair – Required project each Spring for 4th & 5th grade students. 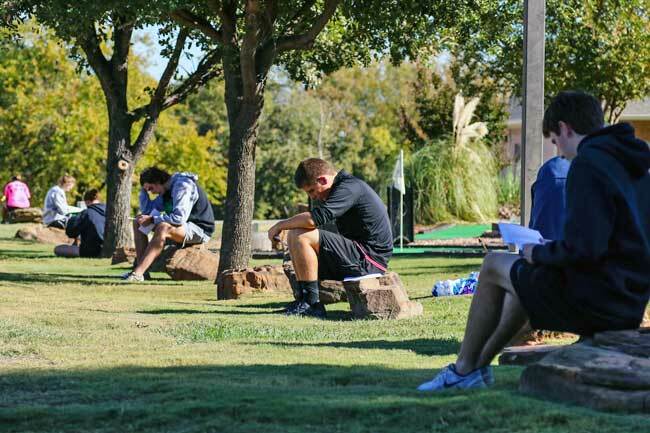 Winners go on to the city-wide fair at TWU. 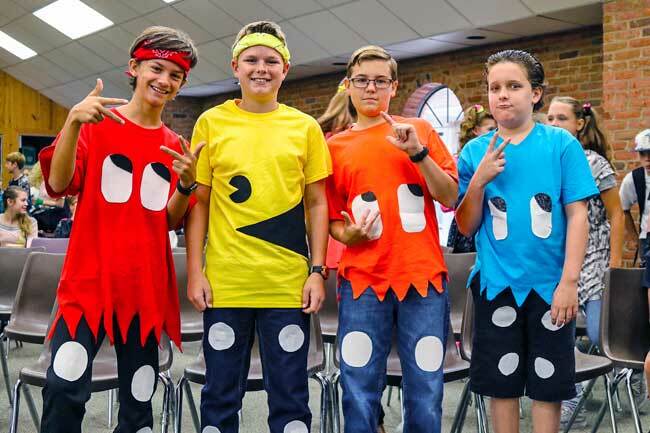 Spirit Week – A weeklong celebration of Homecoming filled with silly dress days and an All-School Pep Rally. Grandparent’s Day – Grandparents are invited to visit and are treated to a program created just for them. 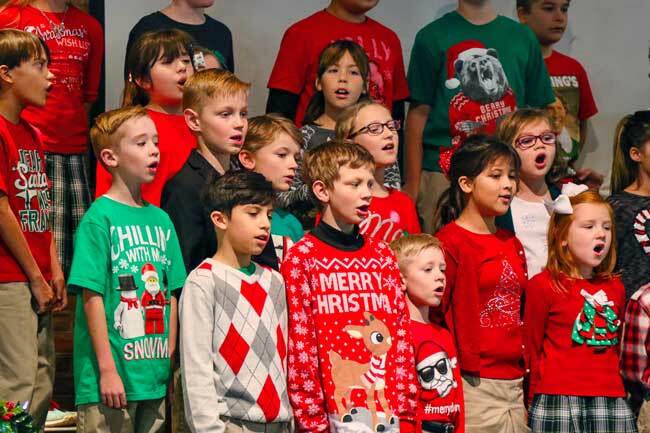 Christmas Program/Spring Fine Arts Show – Musical performances performed by the elementary students that provide opportunities to perform in front of an audience and also enrich the DCA community. 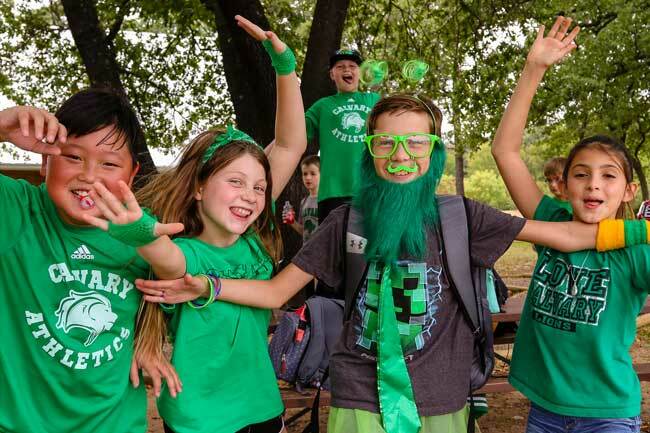 Class Parties – Classes celebrate major holidays and the end of the year with fun, food and games. 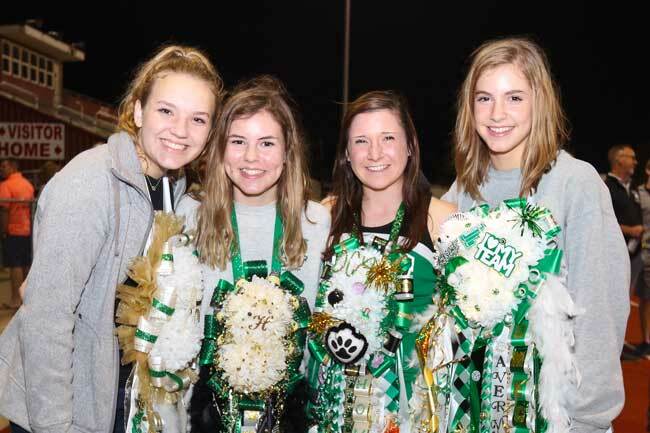 * National Honor Society – Academic organization that recognizes students who reflect outstanding accomplishments in the areas of scholarship, character, leadership, and service. 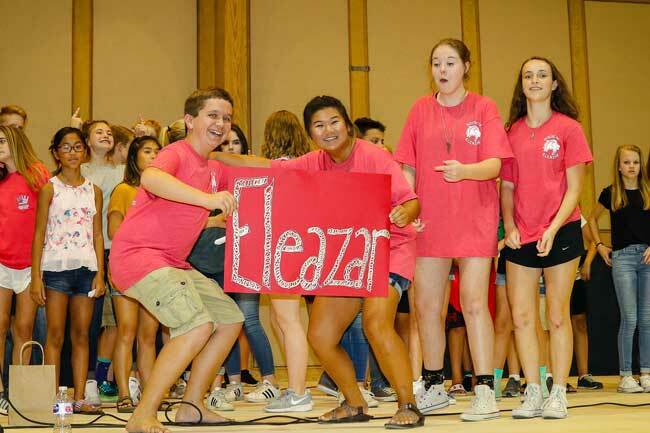 Freshman Lock-in – Allows incoming Freshman to bond as a class in a fun environment and to spend time setting goals to make the most of their high school experience. 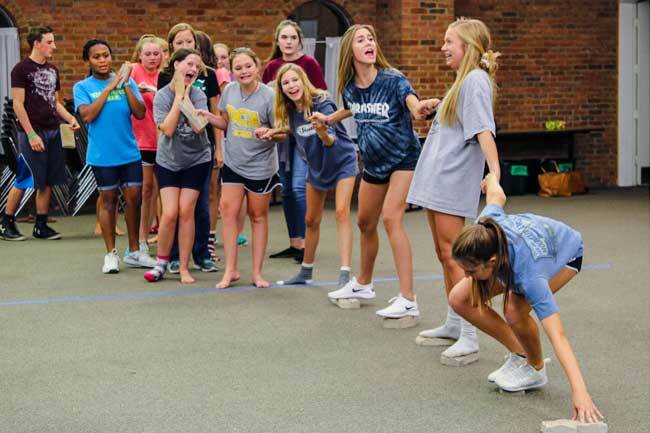 Senior Retreat – An afternoon of team-building activities to foster strong class unity as well as time to reflect on how they plan to finish their high school journey. 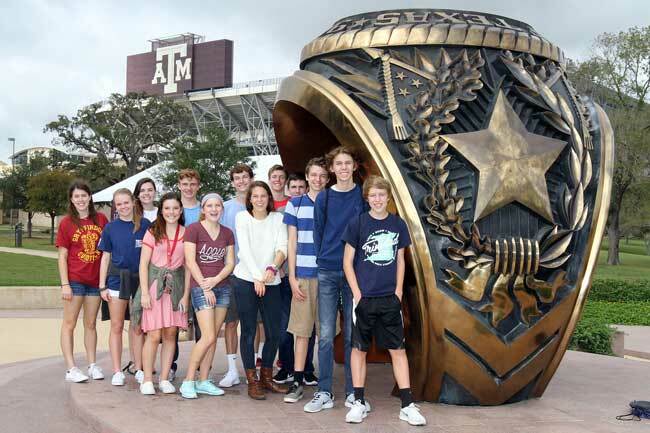 Senior Class Trip – After fund-raising for four years, the senior class takes a trip the week after graduation to celebrate their accomplishment and the close of a life-chapter. 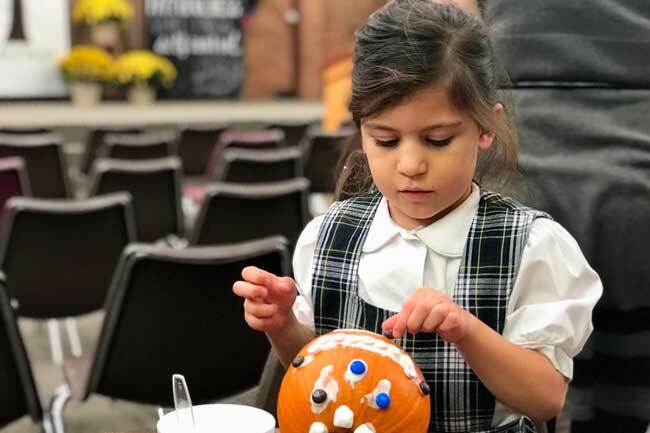 TAPPS Academic and Arts Competitions – Students prepare and compete in various academic and artistic competitions against other Private and Parochial school students in the state. Drama Productions & Concerts – Strengthen the performance skills of the participants and enrich the DCA community that attend. The House System was established in boarding schools in British Commonwealth countries. Even when boarding schools decreased in availability, the house system continued to flourish and can now be found in schools and colleges across the world. 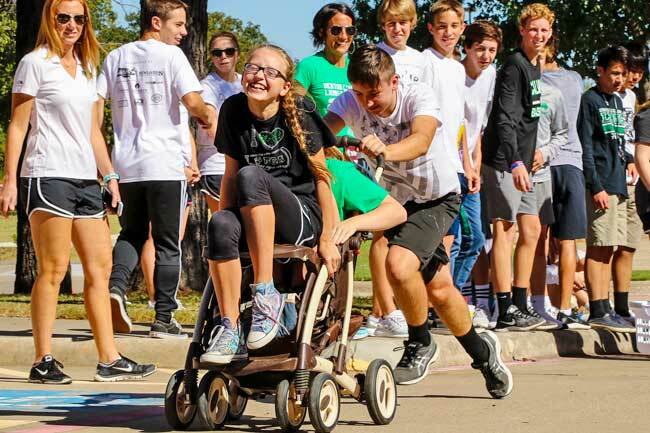 In the fall of 2017, Denton Calvary chose to incorporate the House System into our culture as yet another means of fostering leadership in our students. Essentially another form of student government, the House system creates opportunities for leadership as well as inter-grade relationships within each House. 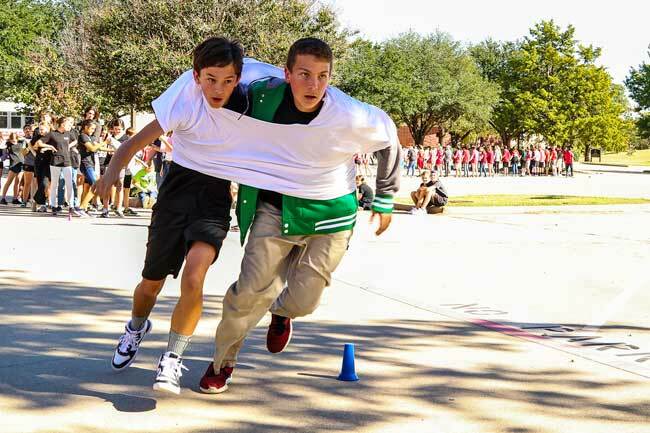 Where student council is horizontal leadership, Houses practice vertical leadership. 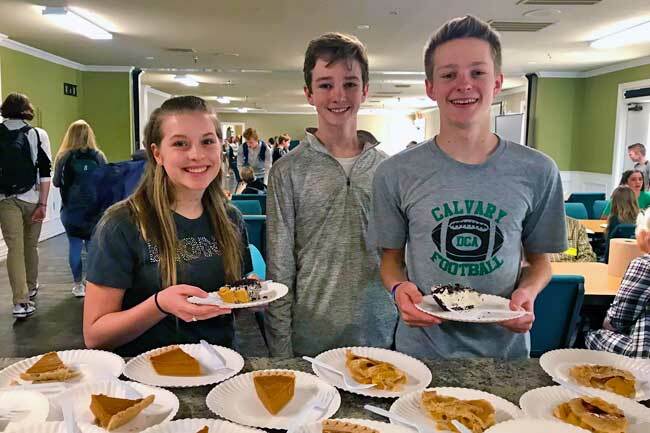 Houses cooperate with one another in service projects and chapels, while competing against each other in areas of academics and athletics. The House System is another practical way to achieve DCA’s mission of training students to have a life-long love of learning, discovery and service. 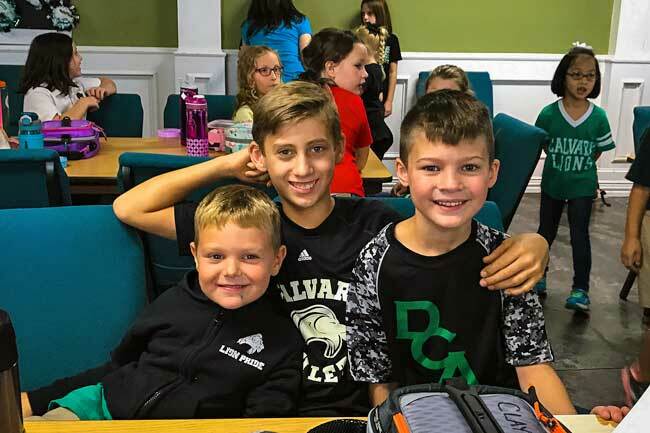 The four DCA houses are named after David’s Mighty Men – Adino, Abishai, Benaiah, and Eleazar. 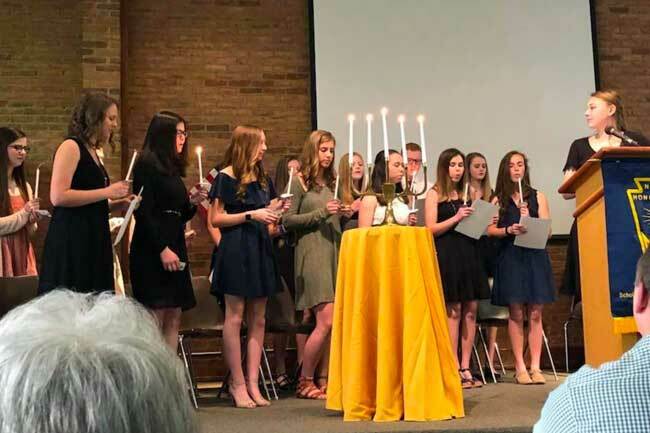 New secondary students and incoming 6th grade students are inducted into their House each Fall. 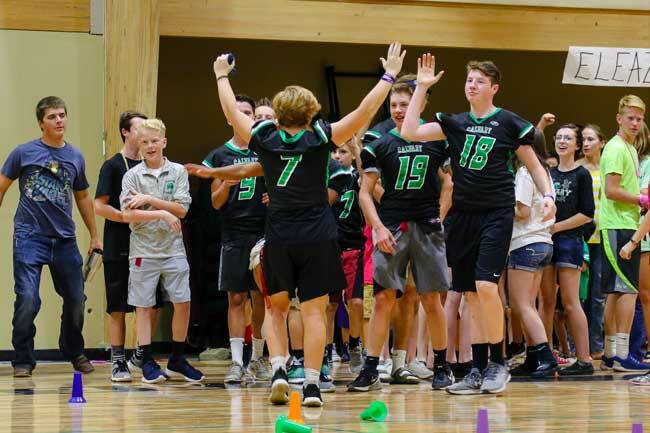 Students meet with their Houses and faculty leaders periodically during a chapel period and also compete at various times including House Game Day in October.